Yup, 2 months and still going! 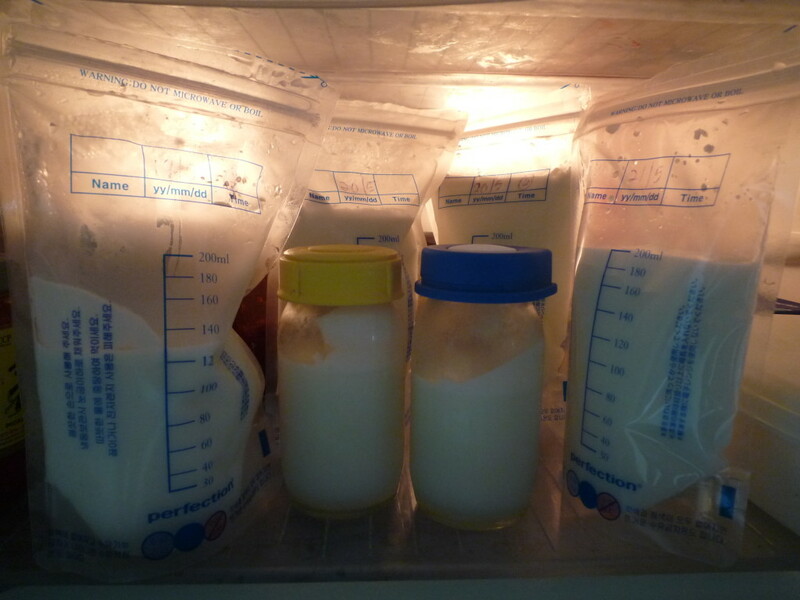 This was taken on 21 May 11 — 3 and a half packets of expressed milk + 2 bottles of ready-feed inside the fridge. Today, it’s 5 packets of expressed milk plus 6 bottles of ready-feed inside the fridge. But I know the importance of breast milk for babies. And of course the $$ that we can save on. This entry was posted in Bzmommyhood, Eva, Personal and tagged Eva, Personal.